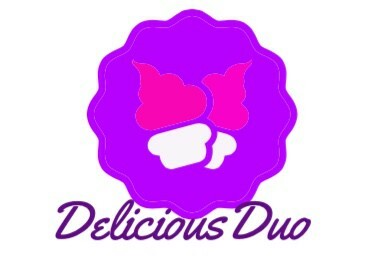 Well, hello everyone and welcome to my blog! I am very new to this, so apologies if this is not up to a high standard. My name’s Beki Vallance. I’m 23 and trying to decide what to do with my life! I’m super passionate about health, fitness, baking, cooking & having a healthy lifestyle. Only recently have I become obsessed with being healthy and fit. My reason to do so is mainly for medical reasons, but also because I want to learn to love my body and be happy with what I see when I stare in the mirror. I started my health & fitness quest in January 2014 after booking a trip of a life time to Australia in January 2015. I have always been small and petite, however when I went to University I saw myself gaining weight due to copious amounts of junk food, alcohol and late nights partying! I graduated from Southampton Solent University 2 years ago, so it has taken me a while to kick my arse into gear! But booking Australia was the perfect incentive to finally change the way I live. I now go to the gym at least 5 times a weeks for roughly 2 hours. My normal gym session will involve A LOT of weights training with a little bit of cardio and HIIT thrown in – & I love it!! I have always been super passionate about cooking & baking. I have a GCSE & A Level in Food Technology and proper homemade food has always been a huge part of my life. I always seemed to cook ‘comfort food’, but now I have changed what I eat and how I cook completely. With the changes in my diet and exercise regime, I am finally starting to see some changes to the way I look and the way I feel. 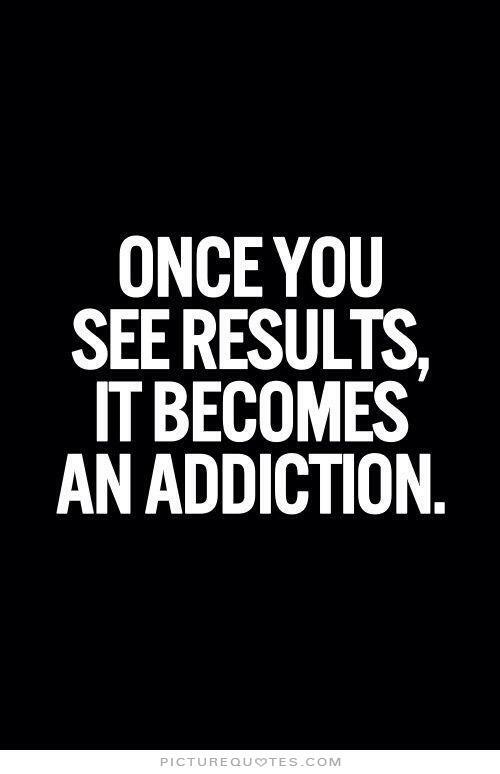 What they say is true – ‘once you start seeing results, it becomes an addiction’. So you’re probably wondering why on earth have I started a blog? I wanted to start this blog so I can share my journey and experiences with you. I am just a normal girl, who has insecurities about herself and the way she looks so decided to make a change. This entry was posted in About Me, First Blog and tagged about me, first blog, new blog. Bookmark the permalink.